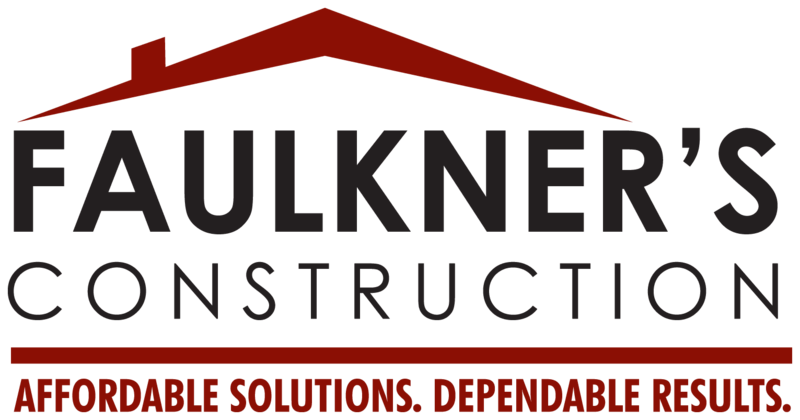 Faulkner’s Construction, which has served commercial and residential customers throughout northwest Illinois and southwest Wisconsin for more than 30 years, has been selected as an Authorized Builder by A&S Building Systems. A&S Building Systems Authorized Builder status is given to construction firms that have established their experience, dedication and knowledgeable skill set that allows them to embrace any scope of work regardless of the complexity. What do you look for in a construction company? If it’s attention to detail, superior quality and excellent customer service, then Faulkner’s Construction is your answer. 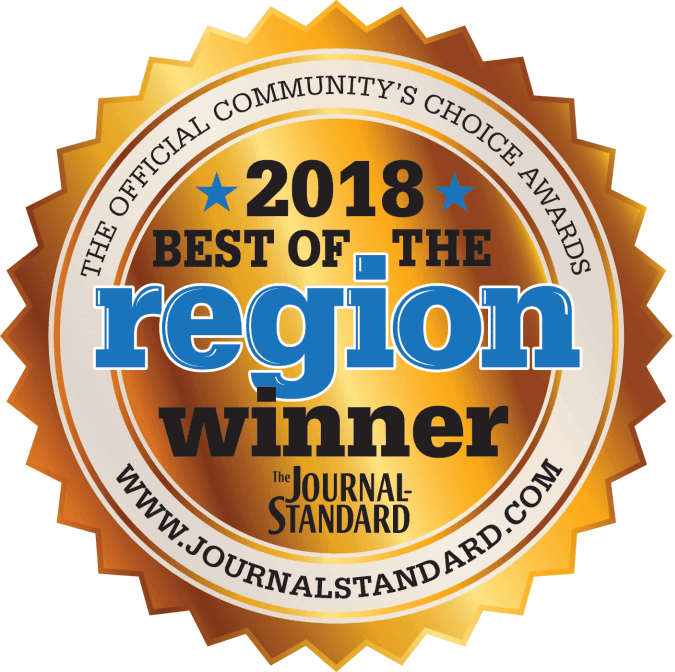 As a locally owned construction business we’ve prided ourselves on offering building solutions for the residential and commercial markets in the northern Illinois and southern Wisconsin region for over 30 years. We involve our customers in every step of the process, from design, through construction to your final walk-through. We pride ourselves in building a solid reputation throughout the Freeport area as one of the top commercial contractors. 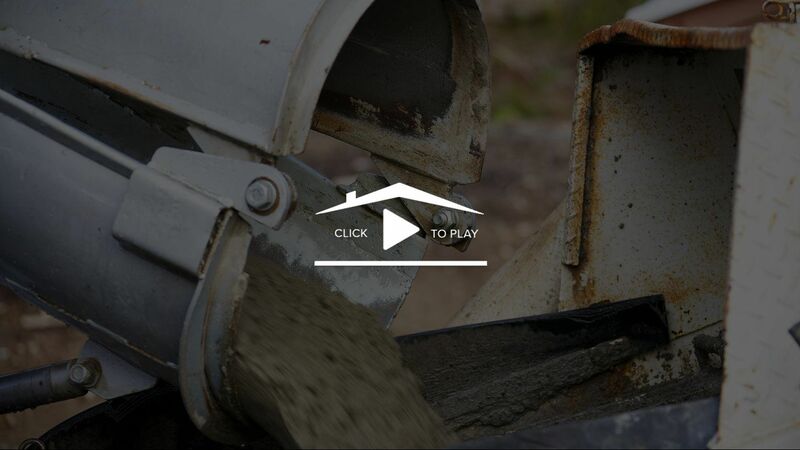 Whether a simple upgrade to basic features or a major structural overhaul, our team is here for you. Faulkner’s Construction is your solution for construction management services. "Thanks for completing this project in a professional manner and for being such a pleasure to work with. I anticipate other projects at my property in the future and would hope that we can work together on those as well." "You have a reputation of excellent workmanship at a fair price. Your professionalism and flexibility made this large task manageable. 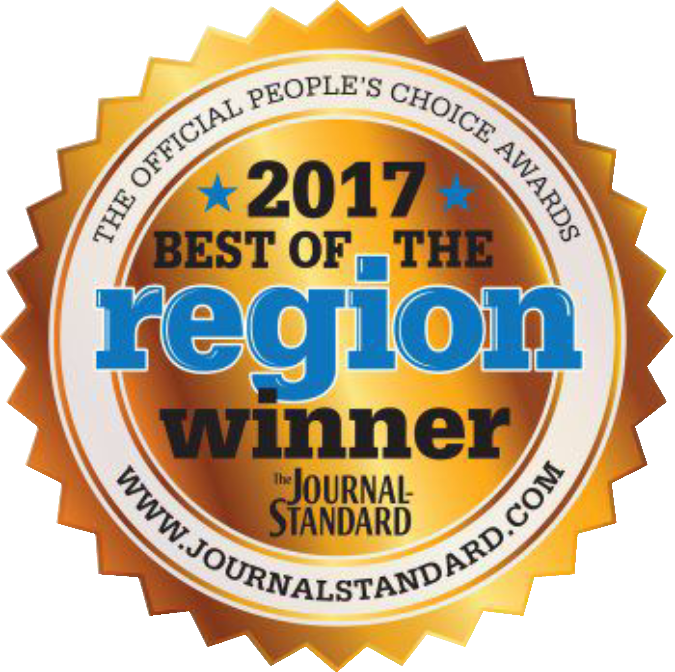 We especially appreciated your willingness to make modifications to plans and to work with us on customizing our house to our needs. Your carpenters are excellent craftsmen and the after-sales support has been excellent." "My wife and I are totally pleased with the new addition. I was pleased with how you and your people took the necessary care to do a good job without tearing up the neighbor’s property. I like how it looks and look forward to using it." 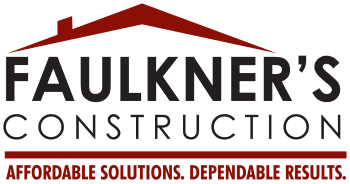 Faulkner’s Construction serves the northern Illinois and southern Wisconsin region and is based in Freeport, IL.